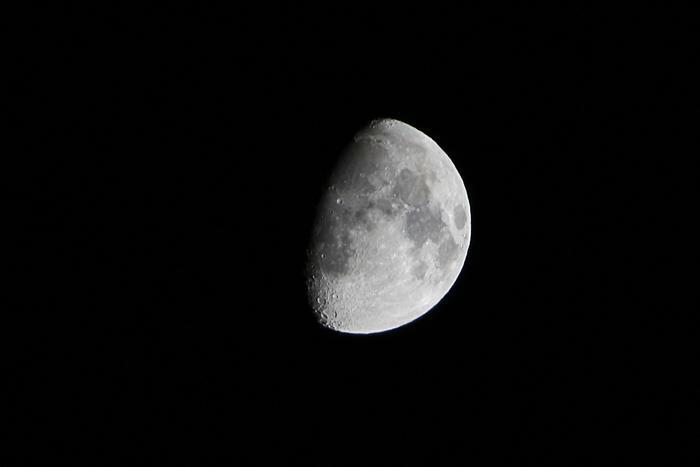 According to the announcements, Istria should be on the Moon by the end of 2012. Thissomewhat unusual statement is based on dedicated work of Astronomical Associations Vidulin in Istria that is competing for Google Lunar X Prize. The goal in two years is to send an expedition to the Moon, and for that purpose the experts from Istria are planning to build Histrohod, an autonomous robotic vehicle. It will land on surface of Earth satellite in the exact spot where Apollo 17 astronauts had landed. By now they have constructed a vehicle prototype which has encouraged them to announce a visit of Istria to space. To promote their region, they have also connected the vehicle name to the name of Istria, i. e. its Latin name – Histria. Devices being constructed for this expedition will also bear name after the hero of Istrian folk tales - Veli Jože. This way Croatia and Istria will definitely make their names more recognizable.